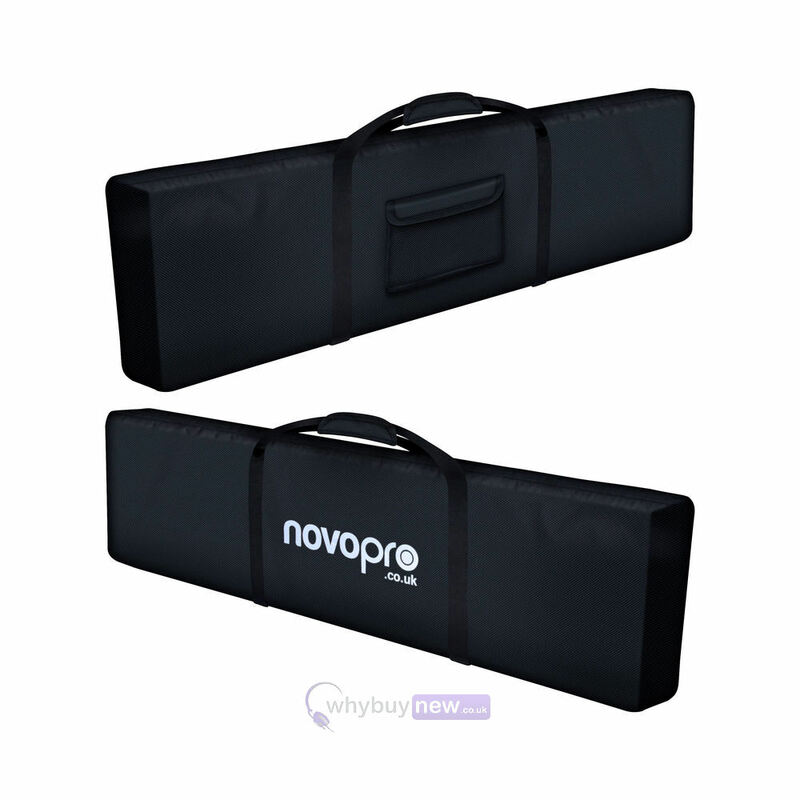 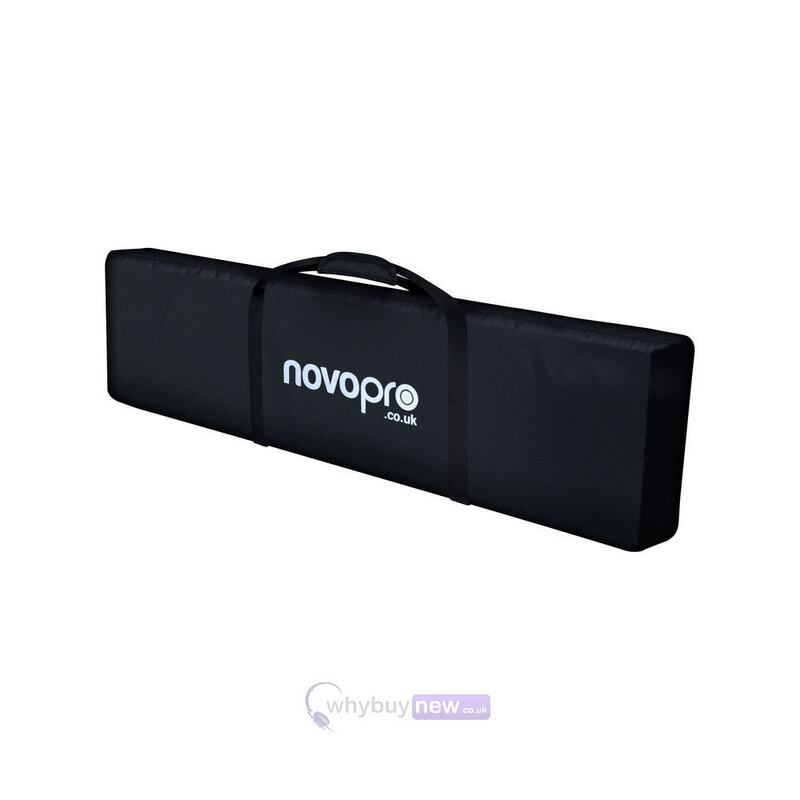 The Novopro NPROBAG-PS1XL is a carry bag set for the outstanding Novopro PS1XL podium stand. 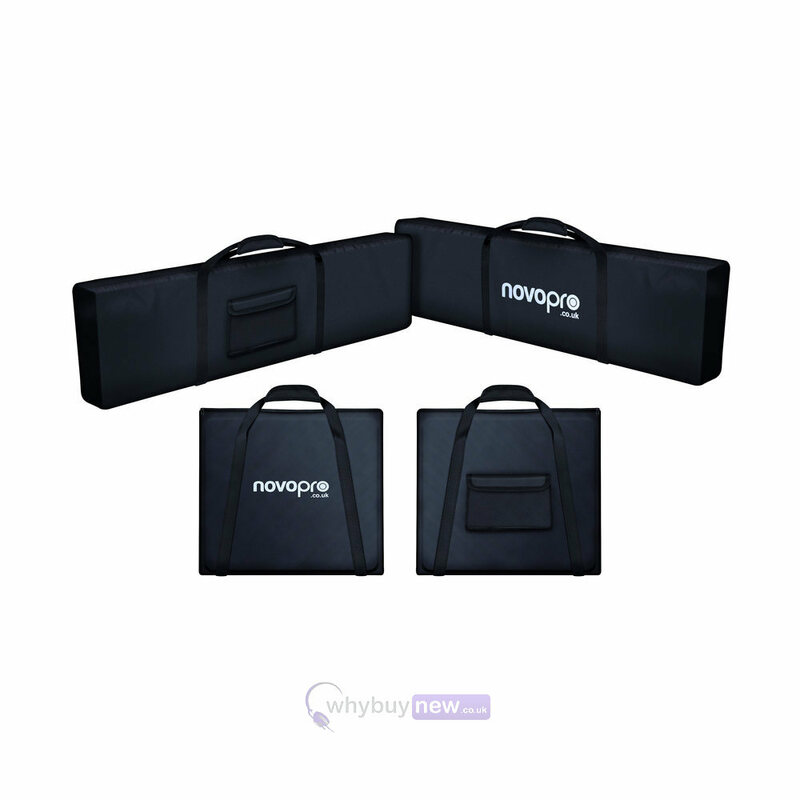 This professional bag set includes a carry bag for the top plate, a carry bag for the base plate and another 2 bags for the support legs. 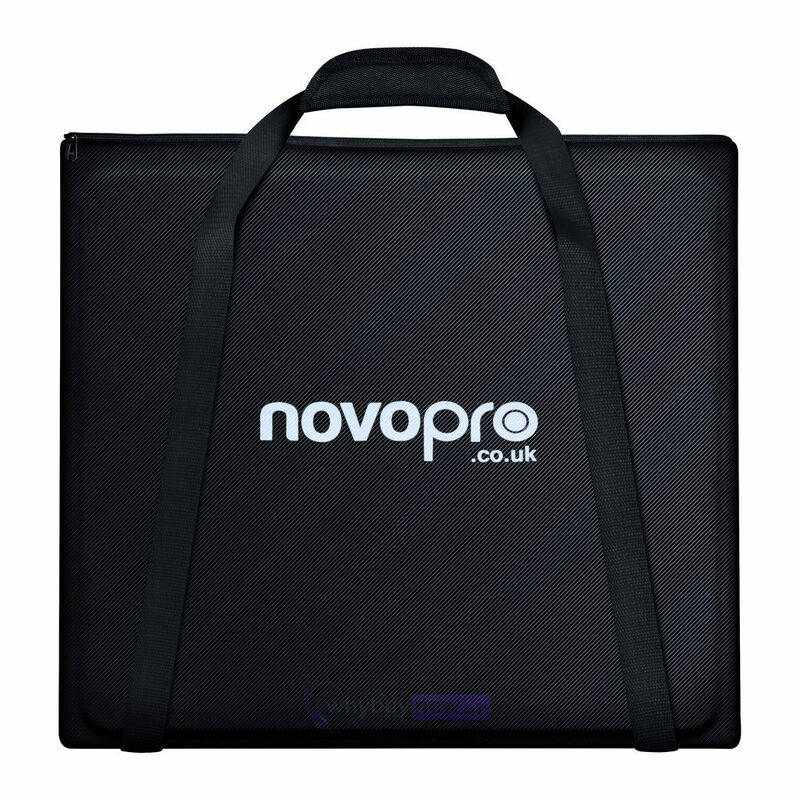 These transport bags will make carrying and storing the Novopro PS1XL podium stand so much easier and will be ideal for mobile DJ's. 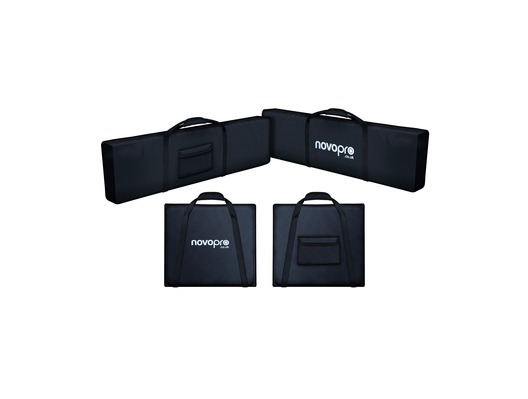 Novopro NPROBAG-PS1XL Premium grade bag set for the award winning Novopro PS1XL podium/plinth stands.